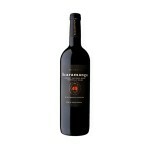 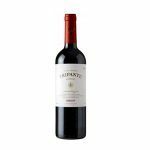 90 pts Wine & Spirits – Dark red with violet nuances colour. Intensely fruited. It exhales an intense aroma to red and black mature fruits. 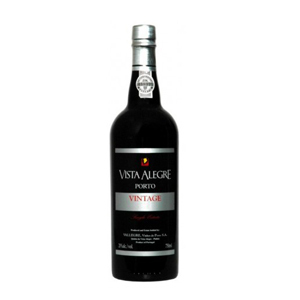 Soft and silky, full-bodied with a great structure, warm, very mature fruits like blackberry and the raspberry; evident but velvety tannins that provide a long tasting finish.